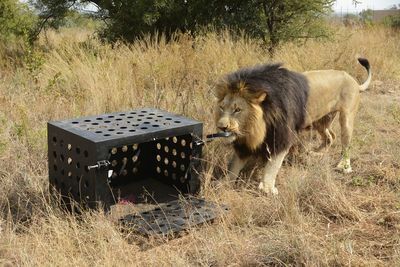 This is not a battle of eternal enemies – but a war of wits. 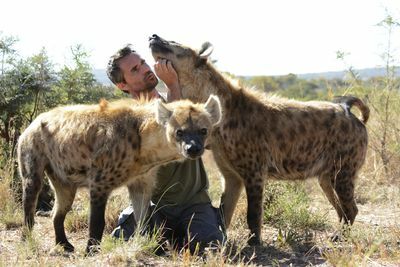 Join Kevin Richardson and some of the world’s leading behavioural zoologists as hyenas and lions are pitted against each other in a series of exciting, entertaining and ground-breaking puzzles and trials, to discover what makes them the ultimate apex predator. 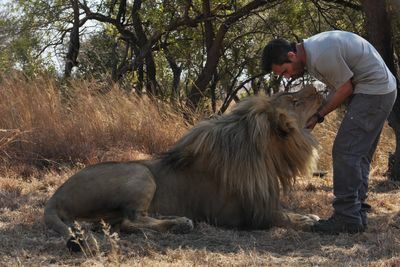 In ‘Killer IQ: Lion Vs. Hyena’, world-famous ‘lion whisperer’ Kevin Richardson will be joined by a team of highly qualified experts. 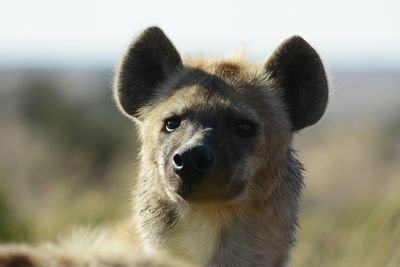 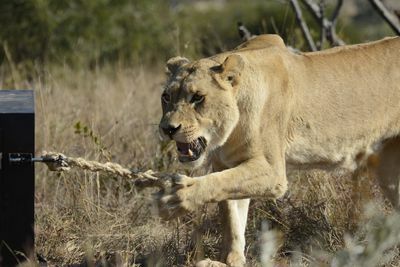 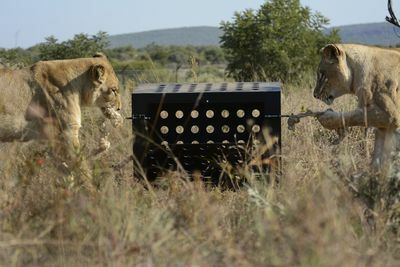 Together, they will identify the lions’ as well as the hyenas’ behaviour when it comes to solving tasks and riddles, custom-tailored to the animals in question. 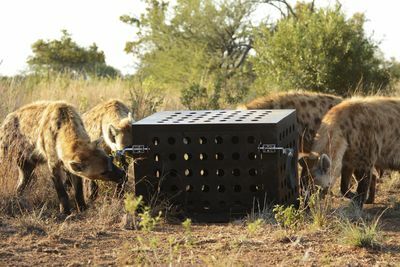 The different trials will focus on specific abilities and aspects of the animals’ behaviour. 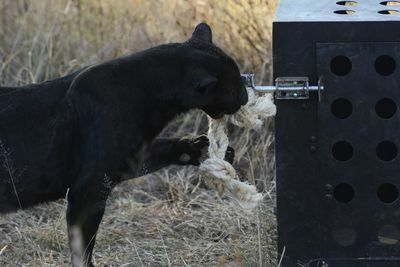 Cognitive awareness and social intelligence will be put to the test: how well will the animals fare when it comes to various tasks, such as puzzle boxes, rope pulling or mirror mazes? 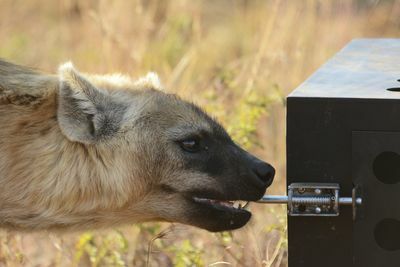 Will they share their findings with animals from their own family or clan?